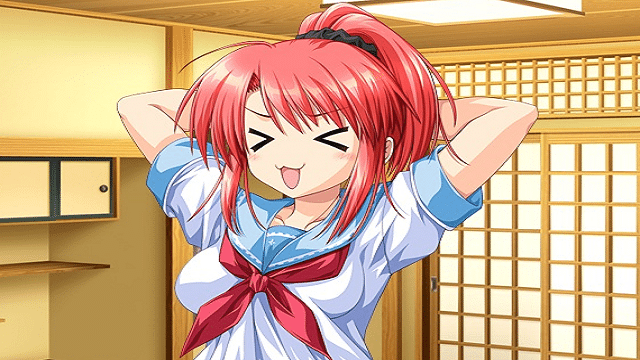 Sharin no Kuni is currently trying to get funded via Kickstarter. The visual novel is being localized by Frontwing who has also worked on titles such as The Grisaia Trilogy. The individuals who oversee these criminals’ rehabilitation are the “Special Elite”—a rank the protagonist, Kenichi Morita, hopes to attain. To do that, he must pass his final exam, for which he arrives at a certain country town. At the school Kenichi attends, he encounters girls bound by various “Duties.” Those obligated “to observe a 12-hour day” are forbidden from being awake for more than 12 hours per day, and those obligated “to remain in infancy” cannot grow up. It is meeting Natsumi Hinata, however, the girl who “cannot fall in love,” that throws him out of gear. Soon, Kenichi makes a series of odd discoveries… His own grave, erected secretly on a clifftop; his patrimony, hidden deep inside a cavern. Kenichi finds that he must search for his own atonement in this dystopian society. What is the truth behind the Wheel Country? Discover for yourself through Kenichi’s eyes! If you previously missed it, the 18+ patches will be available for all backers. 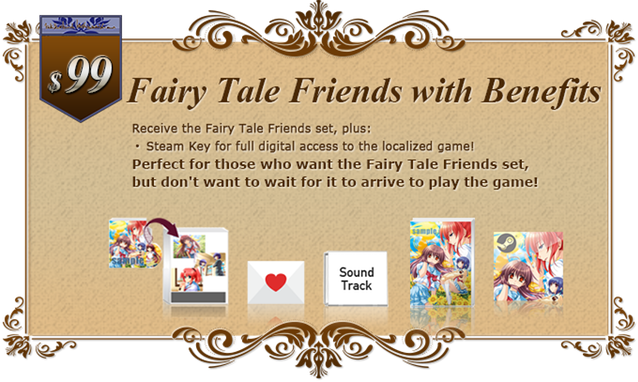 Sharin no Kuni is currently looking for funding-via Kickstarter.